In professional neck ring repair, absolutely precise work is particularly essential. 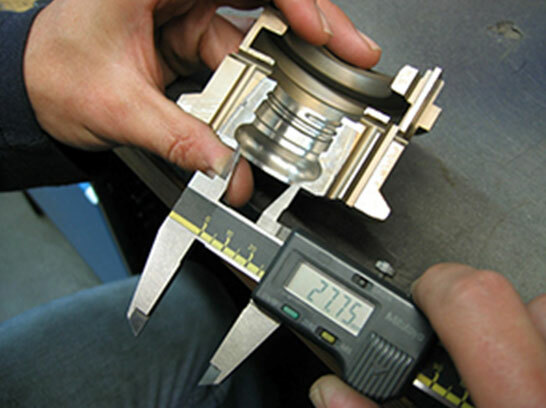 This includes both the repeated measurement of the respective neck ring before and after the actual repair and strict quality controls of the neck rings before they are returned to the customer. Repair of neck rings with an inside diameter of 8 to 120 mm. As an additional customer service we will of course take care of the transport of your neck rings.